Happy Friday, and welcome to the Converse Blog's first ever Flash Forward. Today instead of looking back into the Converse archives, I'll be looking forward to an upcoming Converse release. 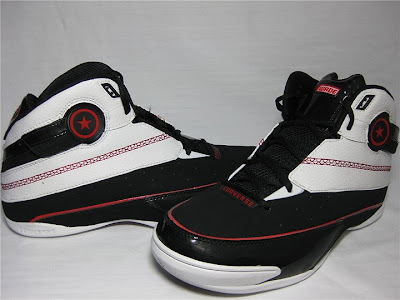 Soon Converse will be releasing the Converse Wade Slash the first none signature and none team Wade basketball shoe. 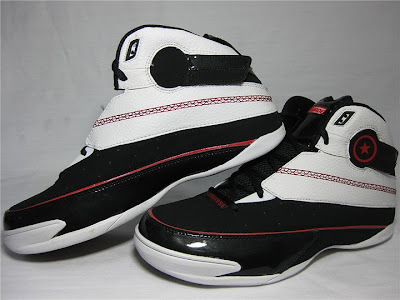 Already this shoe has been seen on the feet of Acie Law and Alando Tucker. 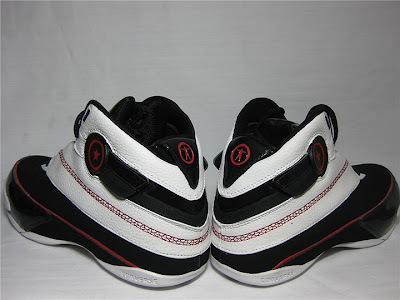 One of the interesting features of this shoe is the Velcro straps that connect from the tongue of the shoe to the sides. This makes for an interesting use of the Converse logo in a more functional way than just branding. 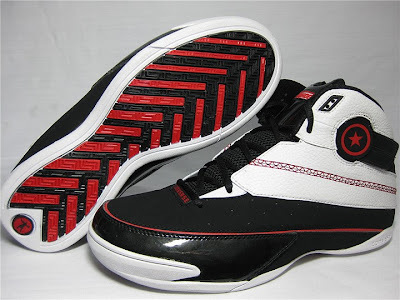 The shoes are double-lasted to give that low to the ground speedy look that helped to make the Wade 1 and 1.3 so popular...well that and the guy who was wearing them. Well that's it for today's Flash Forward. I am working on putting together a very interesting post for next week that could stretch for a few post or so. I am not for sure yet, but it should be pretty interesting...well at least I hope so.